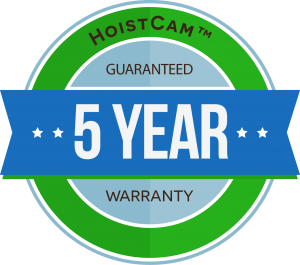 At HoistCam, we strive to make it possible for you to purchase directly from us, the manufacturer, or from one of our value added dealers and distributors. NOTE: Our list of qualified dealers and distributors is currently being updated. 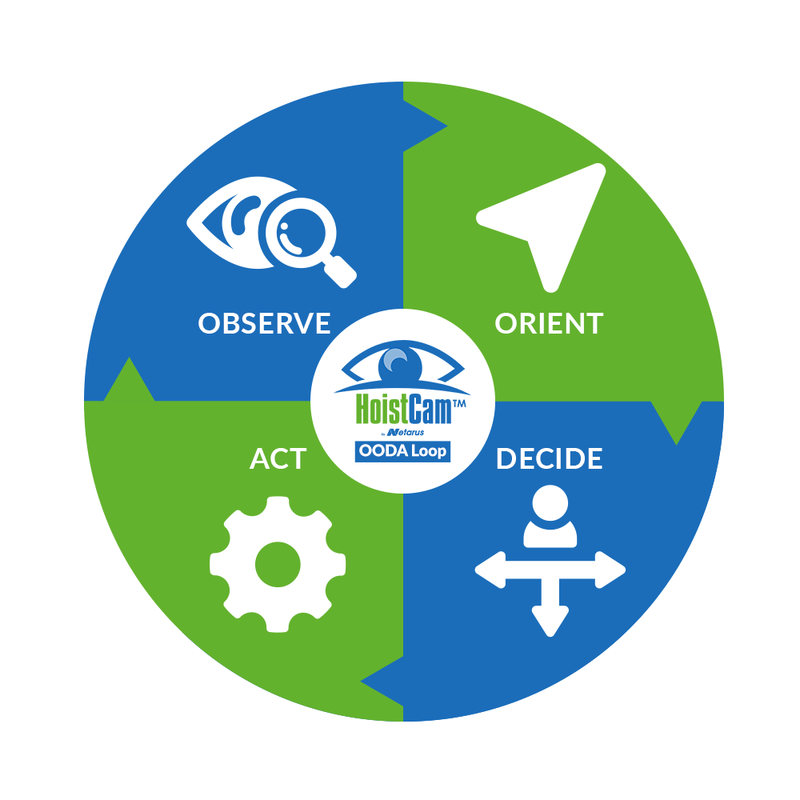 Please contact us if you are interested in HoistCam in your region. Please contact us for questions or to ask about HoistCam in your area.